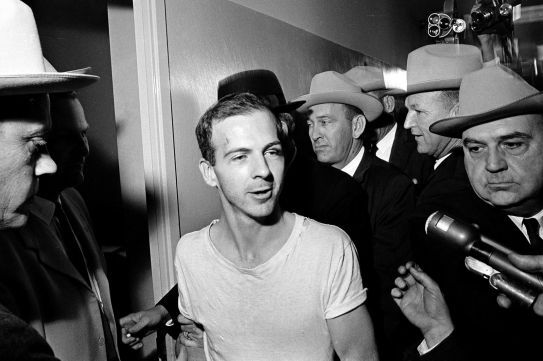 To Efraim O’Sullivan, Lee Harvey Oswald was always “Lee,” even after he assassinated President John F. Kennedy. Lee was the kid who lived down the street from him in a working-class neighborhood of New Orleans, the classmate who always sat next to him, in alphabetical order, in junior-high homeroom. Efraim — back then still known as Fred — remembered Lee as a loner, a kid he unsuccessfully tried to recruit in high school to the drill team of the Civil Air Patrol, as he would later testify to the Warren Commission that investigated Kennedy’s assassination. “Oswald carried himself always erect, always gave the impression that he could be marching, that he may be marching, eyes straight ahead, head straight, shoulders back, so he impressed me as the sort of fellow that would really fit well on the drill team,” O’Sullivan told the commission. “He seemed like he could — well, he even gave the impression that he would make a pretty good leader if he ever got into the squadron,” O’Sullivan added. 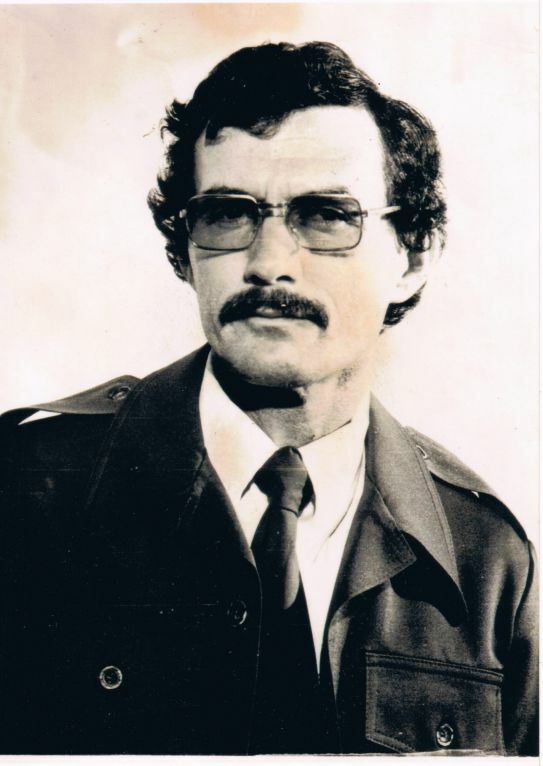 At the time, O’Sullivan was a 26-year-old police detective on the New Orleans vice squad, a cop in the city, like his Irish-American father and grandfather before him. Ahead of the expected release Thursday of thousands of pages of classified documents related to the assassination, Arieh O’Sullivan, a longtime journalist in Israel, said his father agreed with the commission that Oswald alone shot Kennedy, but he thought there might be more to the story connected to the mafia. In any case, testifying before the Warren Commission was only one milestone in Efraim O’Sullivan’s extraordinary life. 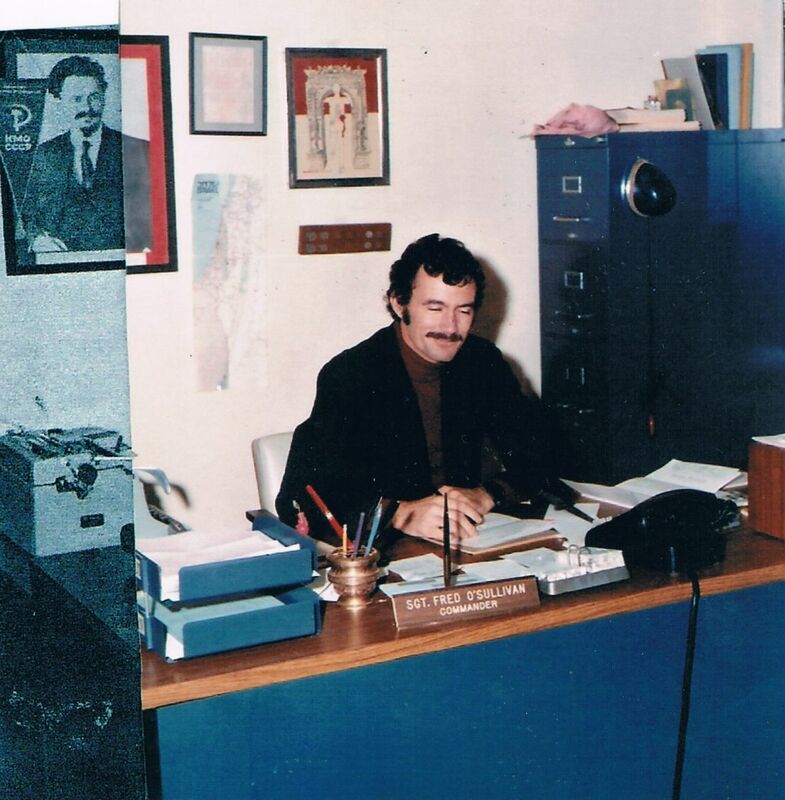 A Catholic who grew up not knowing any Jews, he converted to Judaism in 1967, caught the Zionist bug, moved his family to Israel on the third day of the 1973 Yom Kippur War, and became a policeman in Jerusalem. According to his son, he “helped out” the Mossad on occasion. The father was someone who in his policing days in New Orleans helped foil a plot to assassinate President Richard M. Nixon, arrested a KKK leader en route to planting a bomb at the home of the local head of the Anti-Defamation League, was targeted by the KKK for his work trying to break up that group in New Orleans, and in 1973 was shot in the arm by a young black man targeting white police officers from a hotel rooftop. His best friend, also an officer, and four other policemen and four civilians were killed by the gunman. An Uzi assault rifle that O’Sullivan had helped procure from Israeli contacts was the weapon that killed the man, said Arieh O’Sullivan. “He survived and said ‘I am taking my family to a safe country,’ and he moved us to Israel,” the younger O’Sullivan said. He had visited Israel once before, on a United Jewish Appeal trip with his synagogue the year before. When he couldn’t afford the trip on his cop’s salary, the community pitched in and paid for his ticket. According to his son, O’Sullivan, listening in, was confused and angry. He asked why his DJ friend “slurred” him by calling him a Jew. When he heard it was a Jewish song and was sung in Israel, a country he barely knew existed, he decided to buy the album and eventually started reading up on Israel and Judaism. One fall, for extra money he worked helping direct traffic at a local reform synagogue over Rosh Hashanah. The rabbi asked him if he could come back for Yom Kippur. O’Sullivan said he would if he was allowed to use the synagogue library. By 1967, O’Sullivan had converted to Judaism with that same rabbi. As Arieh O’Sullivan tells it, when Efraim decided to convert, his father told him he would rather his son marry a black person than become a Jew, though he used a derogatory term for black person. Efraim and his father did not speak for a couple of years, but eventually reconciled. On the family’s flight to Israel to immigrate as the Yom Kippur War raged in October 1973, the O’Sullivans were the only family on the plane; the others were young men flying back to join the war as reservists. “Everyone looked at us like we were nuts,” said Arieh O’Sullivan, who was 12 at the time. They landed during a blackout and were taken directly to a bomb shelter at an immigrant absorption center outside Jerusalem. 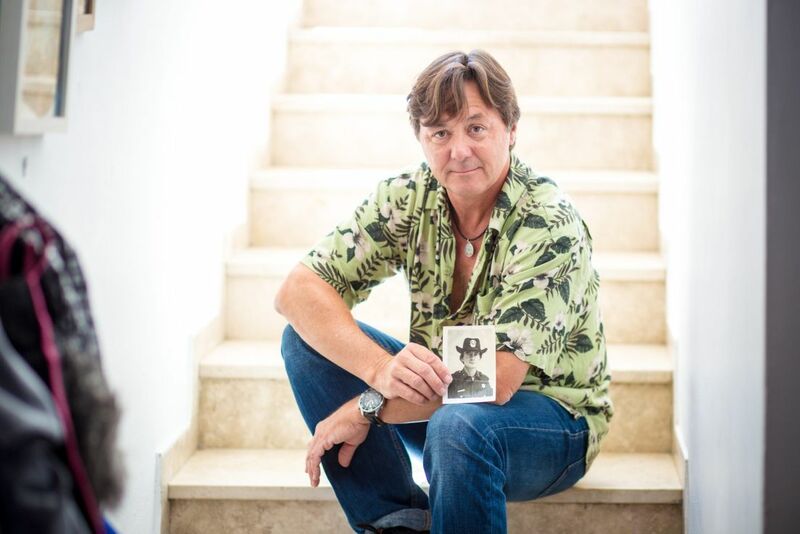 Adjusting to life in Israel during wartime and its aftermath was a challenge for the then-37-year-old Efraim O’Sullivan. Some of the people who had promised him work were killed in the war, and although he did eventually begin a job as a policeman in Jerusalem, his Hebrew was poor and the family moved back to the United States a year and half later. Arieh O’Sullivan said that after his father died in 2005 at 67 from the complications of diabetes, he went through his papers. Among them, along with a letter from Jacqueline Kennedy thanking him for testifying before the Warren Commission, were handwritten letters thanking him for his service from Menachem Begin and Yitzhak Rabin. There was also a Lebanese driver’s license with his photo but a different name. When Arieh had first seen it years before and asked his father about it, his father told him he was better off not knowing. 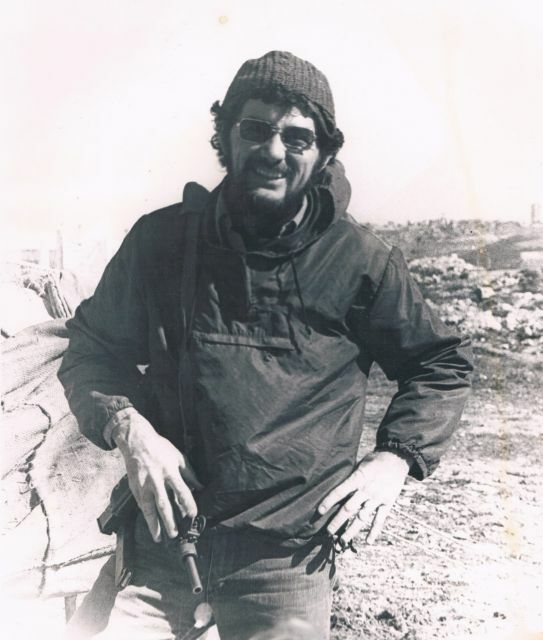 Arieh said his father “helped out” the Mossad but would not elaborate. 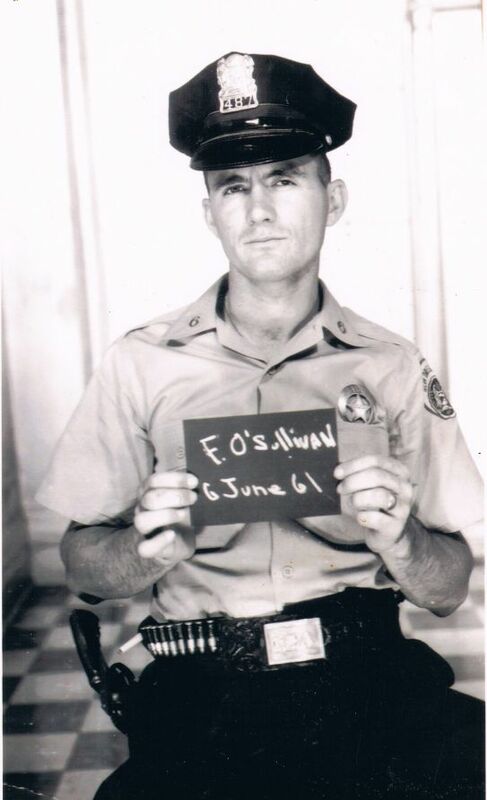 Back in the United States, Efraim O’Sullivan first found work as the police chief in the small Cajun town of Jennings, Louisiana, where whites lived on one side of town and blacks on the other. For young Arieh O’Sullivan it was culture shock after living in Jerusalem. His father there became the first Jewish police chief — not just in town, but in all Louisiana. When people had trouble pronouncing his first name, he’d ask them, “How do you like your eggs in the morning? “Ah fry’em,” they would usually reply, so he told them that’s how you say Efraim. Later he was chief of police in Ocean Springs, a town on the Mississippi coast near Biloxi. He also made history there as the first Jewish chief of police in Mississippi. 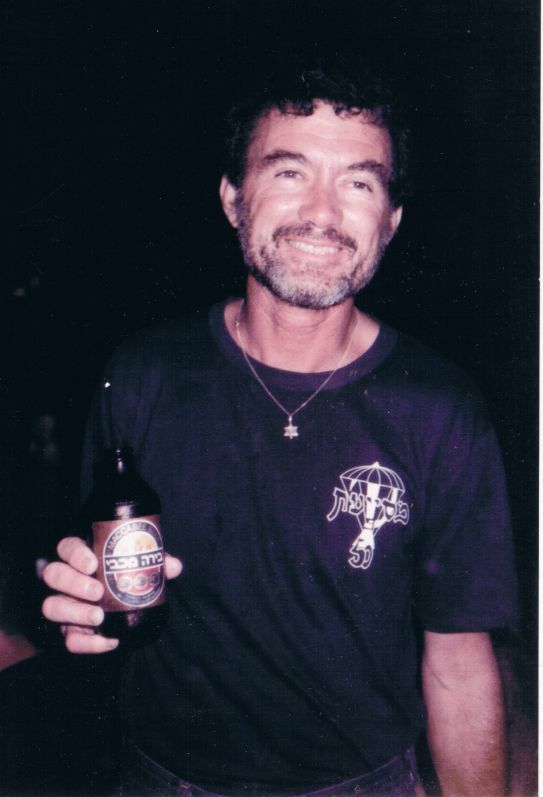 He never returned to Israel to live but continued to love it there and would often visit his son, who returned to live in Israel in his ‘20s and raised his family there. Meanwhile, his New Orleans detective days remained a source of great stories. One Arieh O’Sullivan remembers well was his father’s last night of duty as a detective in the city before immigrating to Israel. It was Rosh Hashanah Eve, September 1973, and his father had received a tip from the FBI that a noted Klansman named Byron De La Beckwith was heading to the city to plant a bomb at the home of the New Orleans ADL chief, Adolph Botnick. O’Sullivan and his partner stopped De La Beckwith before he could reach the house and arrested him. And it was in the backseat of their police car that the handcuffed De La Beckwith confessed, without prompting, that he was the man who assassinated civil rights icon Medgar Evers 10 years earlier, something he had denied in two mistrials. In 1994 he was finally convicted of Evers’ murder. O’Sullivan’s written testimony was used in the trial. According to Arieh O’Sullivan, the Kennedy assassination was the one story that never went away for his father. Over the years conspiracy theorists would try to seek him out, in part for his testimony about David Ferrie, a New Orleans man who his father and Oswald knew and who may have had ties with the mafia. Efraim O’Sullivan had first met Ferrie during his Civil Air Patrol days where Ferrie was like a scout master of the group. In his Warren Commision testimony, O’Sullivan told the investigators that he and another New Orleans detective went to examine Ferrie’s plane at the New Orleans airport soon after the assassination. 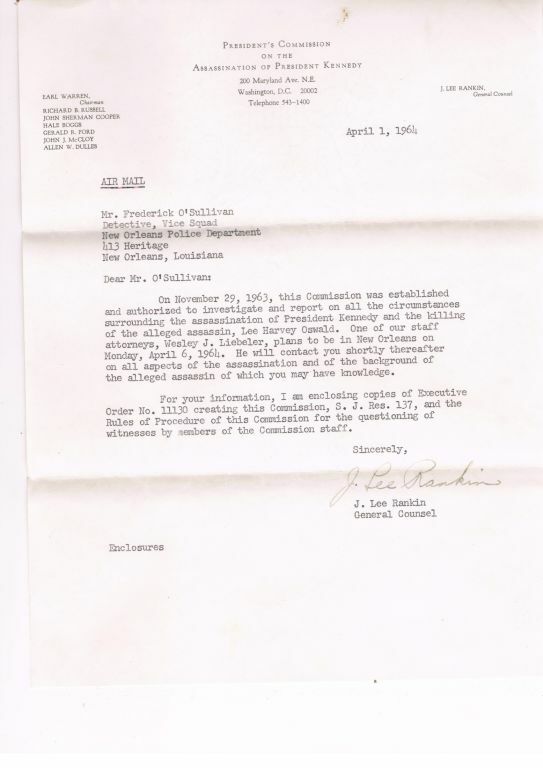 So that scouting mission appeared to be a bust, but Ferrie was later mentioned as a suspect in the assassination by Jim Garrison, the New Orleans district attorney at the time. In Oliver Stone’s movie “JFK,” Ferrie was played by Joe Pesci. Arieh O’Sullivan said his father would have probably gotten a kick out of the release of the long-classified documents related to the Kennedy assassination.